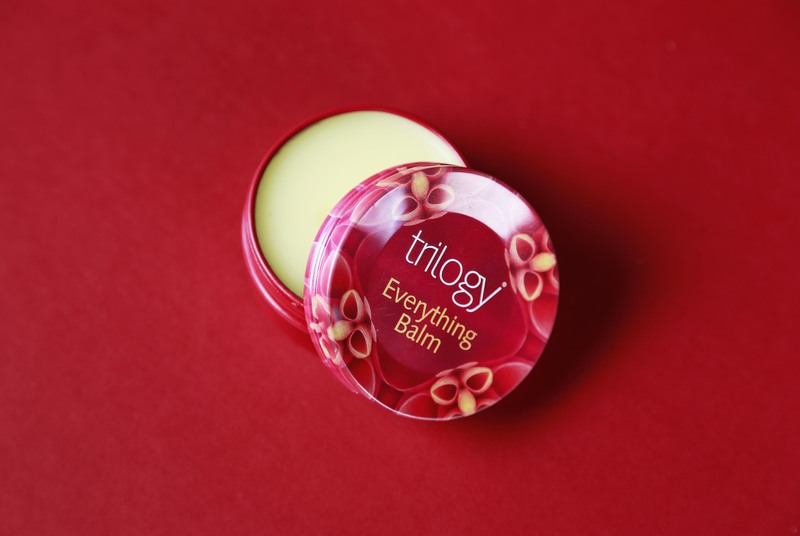 Trilogy's popular Everything Balm has been repackaged with a sleek new botanical design. Celebrity chefs, models and actors alike can be seen using the Everything Balm on their skin. It can be used as lip balm, nail & cuticle balm, melting massage balm, body cream, hand cream, any chapped skin, nappy balm – ANYTHING. The new tin container is the perfect accessible shape for all it's new uses and easily fits in your handbag or car glove box. 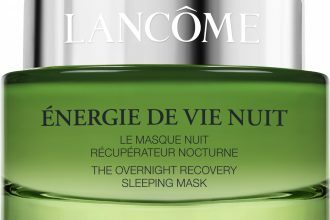 Now available in two sizes, 45ml (RRP $24.90) or 95ml (RRP $39.90). I take Everything Balm everywhere and use it for everything! 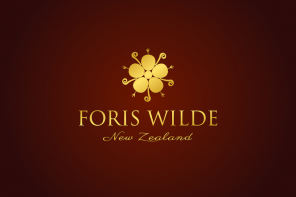 I have found it's great for stretch marks and blemish scars and it's excellent for after sun treatments as well as an amazing lip balm and intense hand moisturiser," said Georgia Pratt, Kiwi Model in New York. 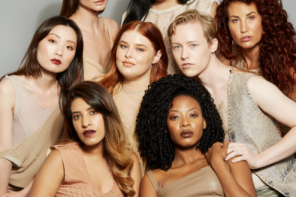 The unique balm combines pure plant ingredients like pawpaw, echinacea, marula, jojoba, olives, avocado, coconut, manuka honey and certified organic rosehip oils to soothe and soften all skin types.